The first impulse that weaklings have when they see a mighty beard hove into view is to cower beneath something heavy and perhaps to shed a tear or two. This is a wisdom that weak men usually don't exhibit. 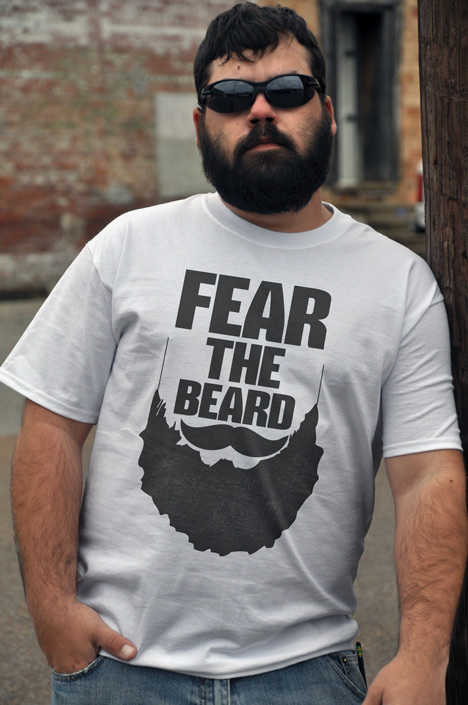 Fear the beard.